Why should we sing in church? Immigration and Christianity in the UK. Children are a gift from God. And as always with God’s gifts to us, they are completely and totally undeserved. And you have been given the astonishing gift of Benjamin, and the immense privilege and joy of loving him for God, and of bringing him up for God. And of course our greatest desire for our children is to see them grow, be happy, be secure, flourish and to be fulfilled, to bring blessing to others, to be part of the family of God and to love God. And in baptism you are placing Benjamin full square in the family of God. 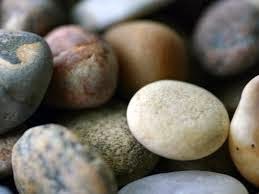 Today I'm going to ask us to look at our stones and use them to remember two particular stones. They come to 'look at the tomb'. They wanted to see the place where Jesus was buried. People do that. It helps them think of the person who has died. Let's imagine this is the tomb. Can I have a few people to be the stone. [stand them in front of the 'tomb' - and tell them to look rock-like, big and mean - nothing is going to get past them]. We put stones in front of tombs to keep the living from the dead, and the dead from the living. 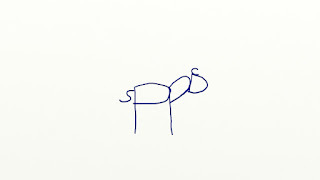 As you draw the donkey, tell the story as told by Mark. So what is going on? Let's look at what the people say about Jesus. In other words, Jesus is coming as the representative of God.